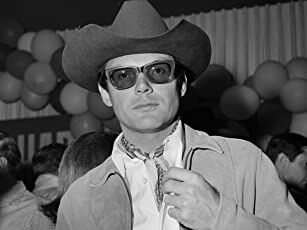 Celebrities that are deceased that I love. 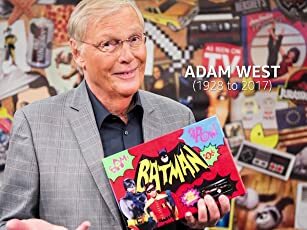 How much of Adam West's work have you seen? We pay video and photographic tribute to the iconic star of "Batman." 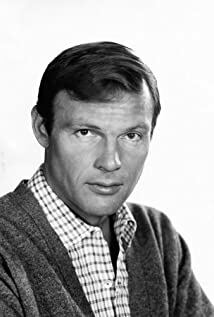 The beloved American actor has died at age 88.